sculpture. In addition, some features of the Adobe Creative Suite are explored while learning to use the computer as an artistic tool. 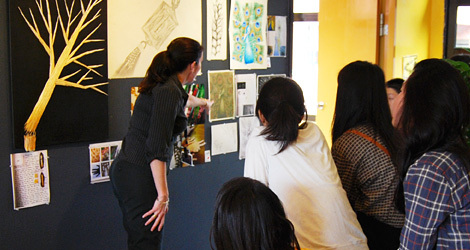 Students develop an understanding of the Elements of Art and utilize the Principles of Design while solving visual problems. 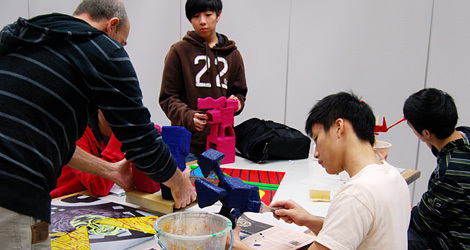 Student work is assessed on the use of composition, use of class-time, craftsmanship and creative solutions. Students explore ideas and record their reflections in an artist‘s workbook while maintaining a blog.